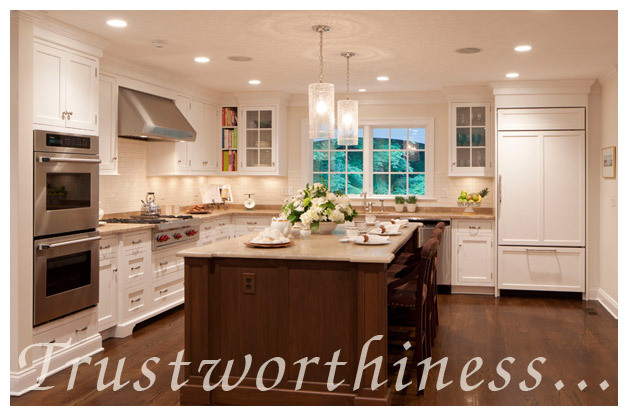 Welcome Timeless Creations, Limitless Possibilities... That's just what Homestead Custom Cabinetry delivers! Whether you're building your dream kitchen, creating a relaxing oasis in the bathroom or want to build the ultimate home office or library space, cabinetry is a big part of the equation. 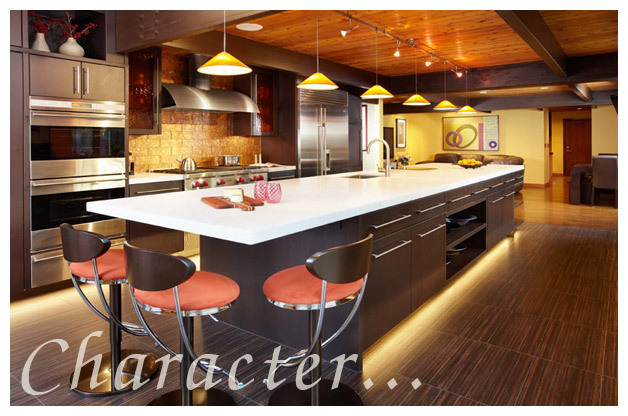 You want stylish cabinetry that is beautiful, durable, functional and easy to use... But you don't want limits or restrictions You want to give your designer the freedom to create a space that reflects your style. A space that is uniquely YOU. 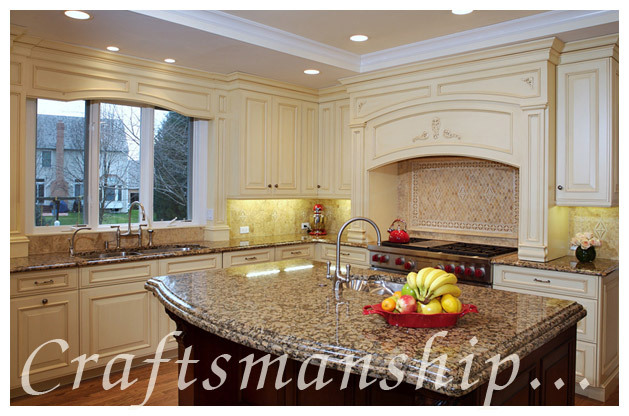 At Homestead Custom Cabinetry, we specialize in turning your dreams into reality. You describe the style of cabinetry right down to the nuance of the milling and the nature of the hue and finish and we'll custom blend all of the elements to create an environment that breathes your personality. After all, it's your home and your cabinetry should say so. 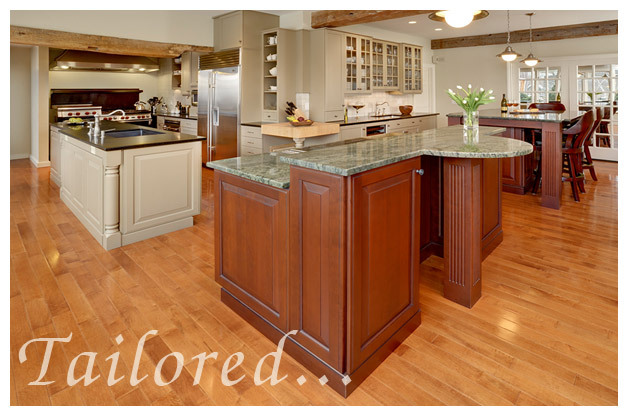 Our custom crafted cabinetry will transform any practical space into an extraordinary statement! From simple shaker to casual country, all the way to clean contemporary and metropolitan modern, the beauty of our cabinetry will inspire you And you'll be amazed at all the functionality we can pack into every cabinet we build. Step up to affordable, true luxury cabinetry, where the sky really is the limit! 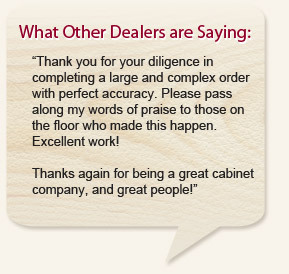 Read more about our custom cabinetry or find a dealer near you!